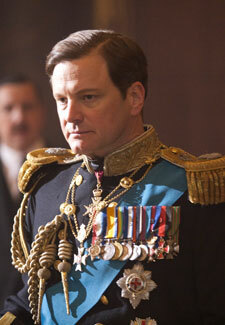 Colin Firth signs up for King’s Speech sequel? According to reports, Colin Firth has signed up to reprise his Oscar-winning role as King George VI in a sequel to The King’s Speech. If rumours are to be believed, the film will be set during the Blitz in World War II and rather than explore the King’s difficulties with speaking, will highlight the differences between the royal family and the family of speech therapist Lionel Logue (Geoffrey Rush) during the war. Helena Bonham Carter will also reportedly return to the film, as will director Tom Hooper. who has recently worked on Les Misérables. Are you a fan of the first film and do you welcome the idea of a second? Let us know in the comments below.